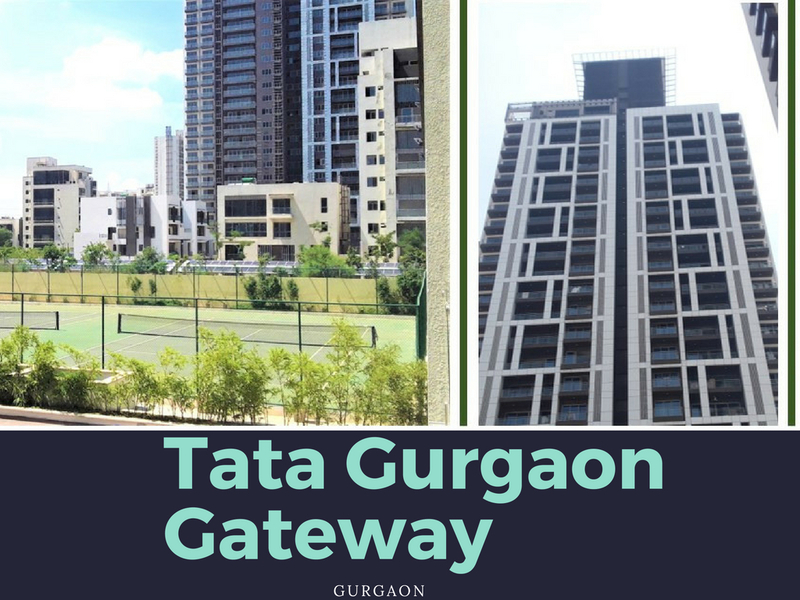 One can take a step up in life by owning a premium property at Tata Housing Gurgaon Gateway, an iconic residential apartment project that captures the spirit of Gurgaon, the millennium city. Extending across a prime land of 22 acres, this exclusive gated community is being developed in the Sector 112 and 113, on the Dwarka Expressway of Gurgaon. A total of 820 elegant units would be contained in a campus that has numerous ultra-luxurious and stylish features such as vertical gardens, barbeque areas, modern cabanas, double heighted lobbies, and leisurely wooden sun decks. The amenities at Tata Gurgaon Gateway Sector 112 include a spa and massage center, jacuzzis, a swimming pool with reverse osmosis, private terraces for each unit, and a fully equipped gymnasium, which will all lead to a memorable living experience with loved ones. The legendary, Tata Housing is the mega realty giant that haslaunched this project. This group epitomises world-class infrastructure by successfully delivering some of the best residential, retail and commercial properties all across India. Started in 1984, the group has delivered prestigious projects like Arabella, Primanti and Primanti Garden Estate. The projects are known for their innovative architecture, state-of-the -art design and professional execution. The living standard their projects provide, has won them extensive trusted from satisfied customers. High quality has always been their core focus. The apartments at Tata Gurgaon Gateway Sector 113 are a blend of elegance and modern functionality with their sizes ranging from 1580 sq. ft. to 2925 sq. ft. Designed to captivate, these abodes of unmatched quality are IGBC Gold rated. The interiors of these lavish apartments have been finished with high-end specificationsthat include split air-conditioning, modern modular kitchens with granite counters, and imported marble flooringthat are sure to tickle people’s imagination. Strategically located in one of the fastest growing regions of Gurgaon, Tata Gurgaon Gateway will give the inhabitants an opportunity to be located in a prime well-connected area. 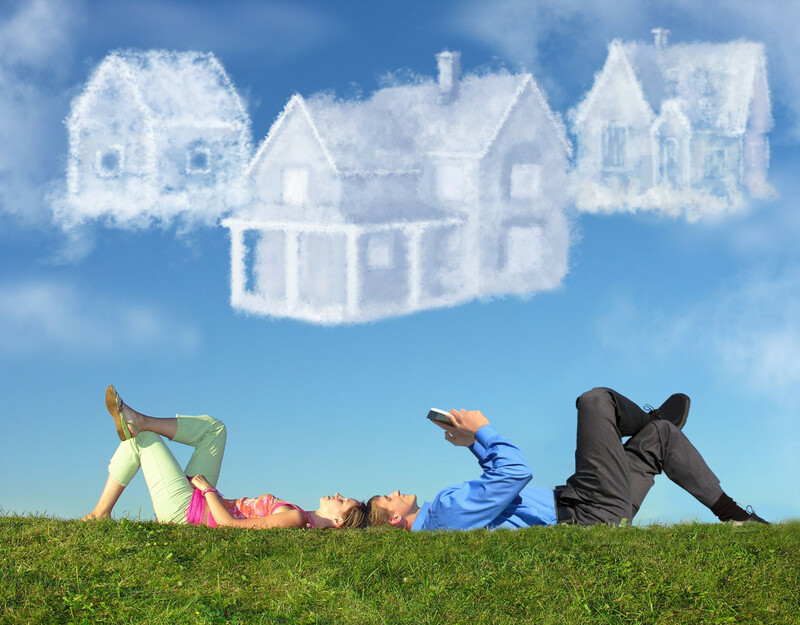 This will automatically enhance their connectivity and enable an upwardly mobile urban lifestyle. Nestled very close to the international and domestic airports which are 7 to 10 kilometers respectively, the property is surrounded by popular malls, hospitals, and commercial areas. Already very high on demand, these condominiums are very close to an 18-hole Golf Club. Important destinations like Diplomatic Enclave, IFFCO Chowk and Cyber City would be within a distance of 12 kilometers. The residents would reach NH8 and Delhi by just a few minutes’ drive. Various types of public transport would make the commute stress-free and time saving. Precious time can be used for leisure, entertainment and other activities that will enhance the living experience. 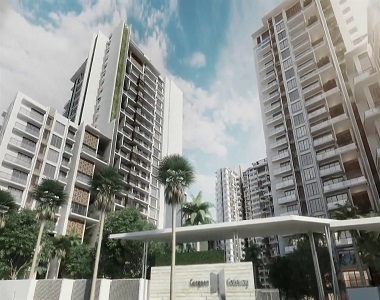 The prices at Gurgaon Gateway Tata Housing are extremely competitive and range between Rs. 1.58 crores to Rs. 3.39 crores. The discerning and yet aspiring buyers would have aneasy buy with a variety of extremely flexible payment plans and home loan options available. Living at Gurgaon Gateway Tata, one would realise that a modern and legendary lifestyle was never that easy to live and enjoy!